Think of me as your personal fashion consultant, helping you look your best while maximizing your time. With so many fashion options, how do you possibly boil the ocean to find the best looks, on trend -- for work? Look no further, I'll be posting often each week to bring you options (or inspiration) for all sizes, shapes, tastes, and best of all -- price points. You can simply click through anything you like, and buy! Grab your glass of wine and let's go! 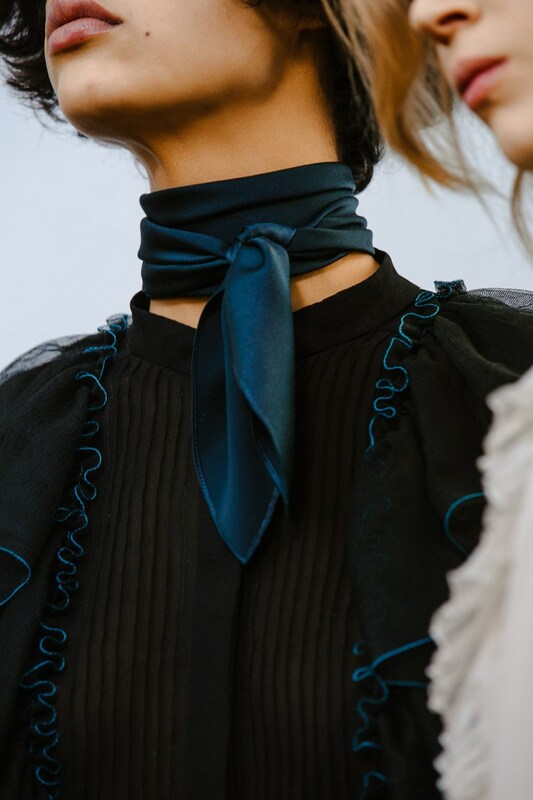 The woman's neck scarf is the new necklace and my favorite trend for work (with a Parisian flare). It makes an outfit more interesting, so I went ahead and bought several of them this year and the obsession isn't stopping there. Long and short, different fabrics, designs, and styles; I've dressed them up and down, worn them with suits and sneakers -- it all works. My favorite look, that was copied from Adela King, new Ladies of London reality star, is the tie as a choker around the neck -- let the slack fall to one side. Tune in on January 26 at 9:00 a.m. to watch me talk about how to wear boots with skirts on Better KC, kctv5. 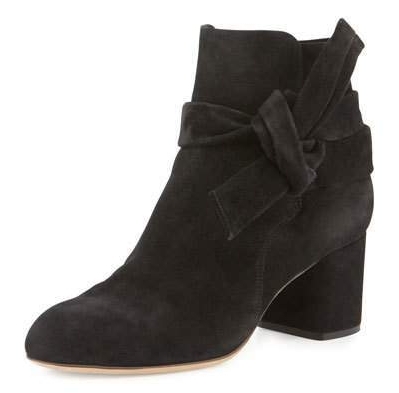 In the meantime, check out my boot edit below and my favorite styles for the workplace. It's so darn cold right now. Layer me up, oversize it, and cover me from head to toe because I can't take it anymore. With this scarf, I don't have to sacrifice my sophisticated style. I love it so much that I'm not showing you any others. It's Free People's Kolby brushed fringe scarf and it's the most divine mess of cloth you'll ever buy. The more I wrap, pull, tuck, and throw it around -- the better it looks. I wore it with my blazer the other day and easily took it off and on as I had an entire day of meetings and numerous temperature changes. Have fun with it, wear it as a cape, belt it with a dress, wear it with pants, skirts, jeans, and I even paired it with my new kicks by Adidas! Remember, money doesn't always buy elegance -- this one is only $48. 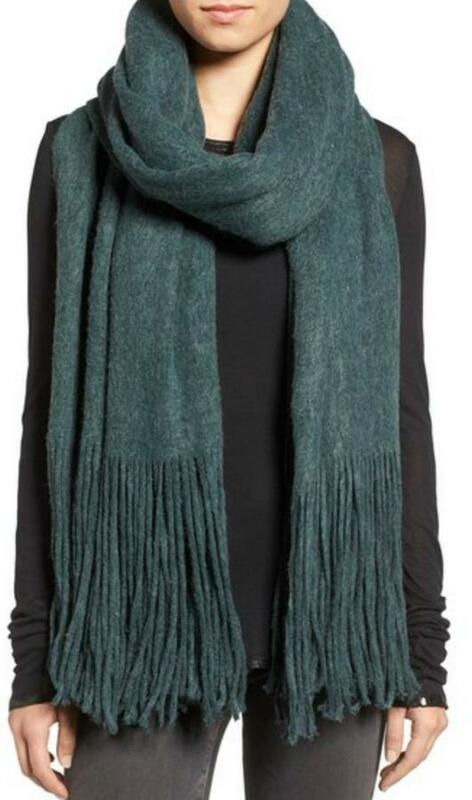 "A scarf has to be the most beautiful thing ever invented to wear! It's a winding, a continuity, an infinity. I love things that are endless. I hate for them to stop. It's like order and disorder."